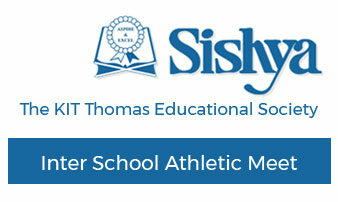 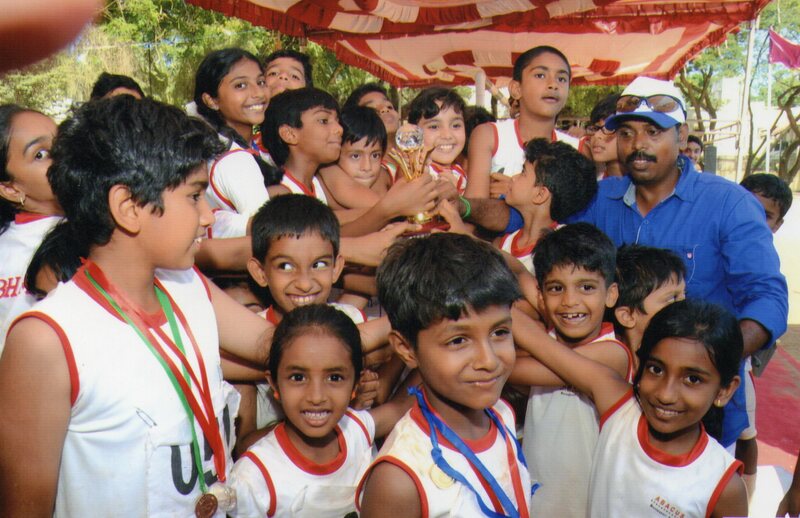 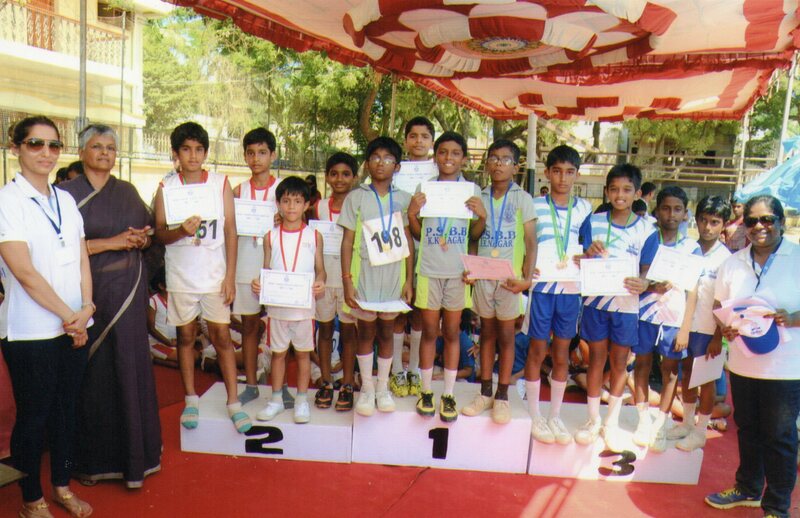 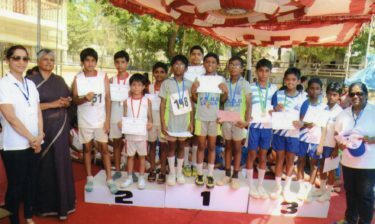 Abacus Montessori School bagged the Overall Championship with a total of 87 points followed by Sishya with 86 points. 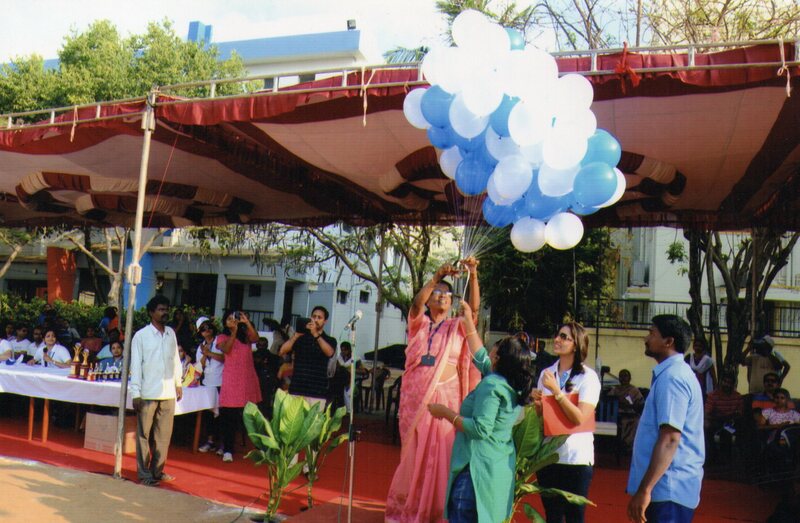 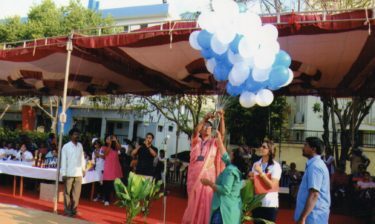 Mrs. Shyamala Christopher, the Headmistress inaugurated the Meet. 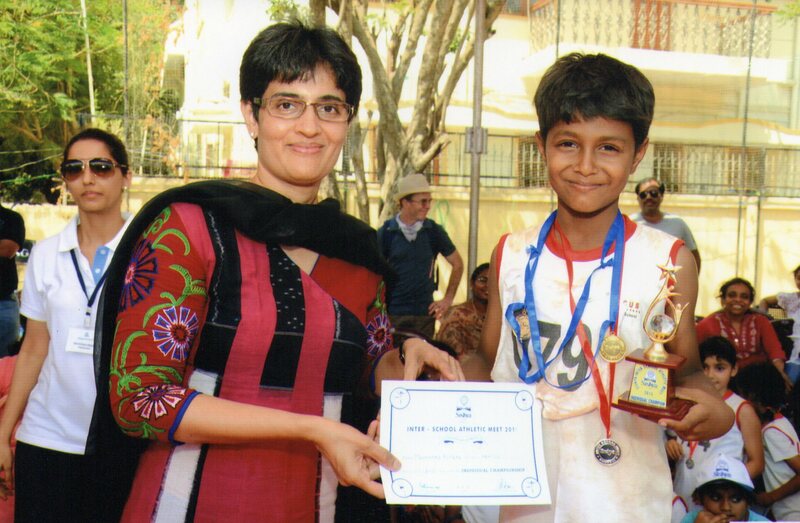 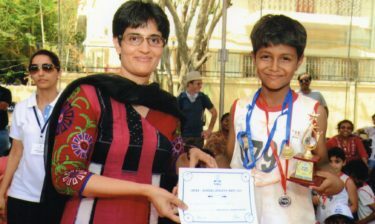 Mrs. Niyati Shah, State level Table Tennis Champion and recipient of the Arjuna Award, was the Chief Guest for the event. 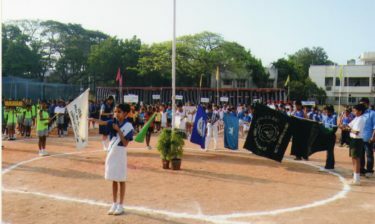 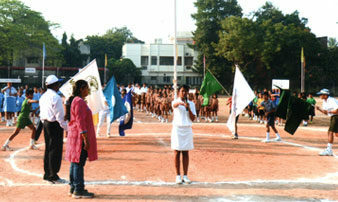 She later spoke to the athletes gathered and distributed the trophies and medals to the winners.